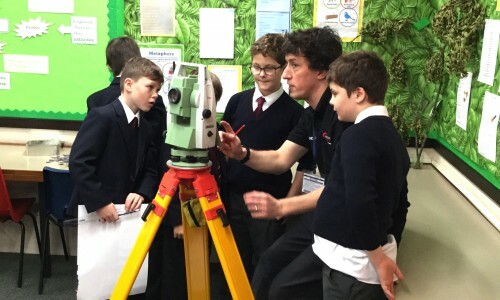 Hobson & Porter has delivered two classroom-based sessions to over 60 pupils in Hull to demonstrate how Maths is used in construction. The sessions were presented at Estcourt Primary Academy to year 5s and 6s, and to students at Hull Collegiate School of varying ages. 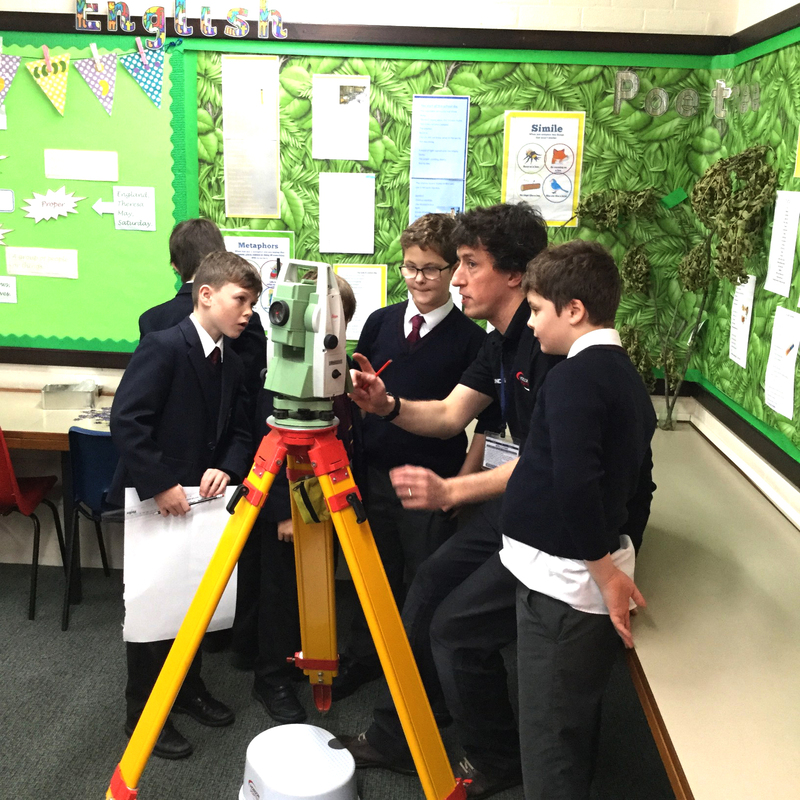 Following a short presentation, the pupils were given the opportunity to measure and survey their classrooms using a variety of equipment, including metre sticks and a Leica Total Station. The session covered linear measurements, measurements of angles, the practical application of co-ordinates and accuracy and tolerances. These sessions form part of Hobson and Porter’s Foundations initiative, which aims to teach people of all ages about construction – a focus being to drive pupils to consider studying towards a career in construction. Pauline Steele, Employment and Skills Co-ordinator, said: “Teaching students all about the different careers available in construction is always rewarding for us and we believe that this is most valuable when we can show students how their existing skills can be put to good use and applied to the industry.